Today was a day of multi-tasking. 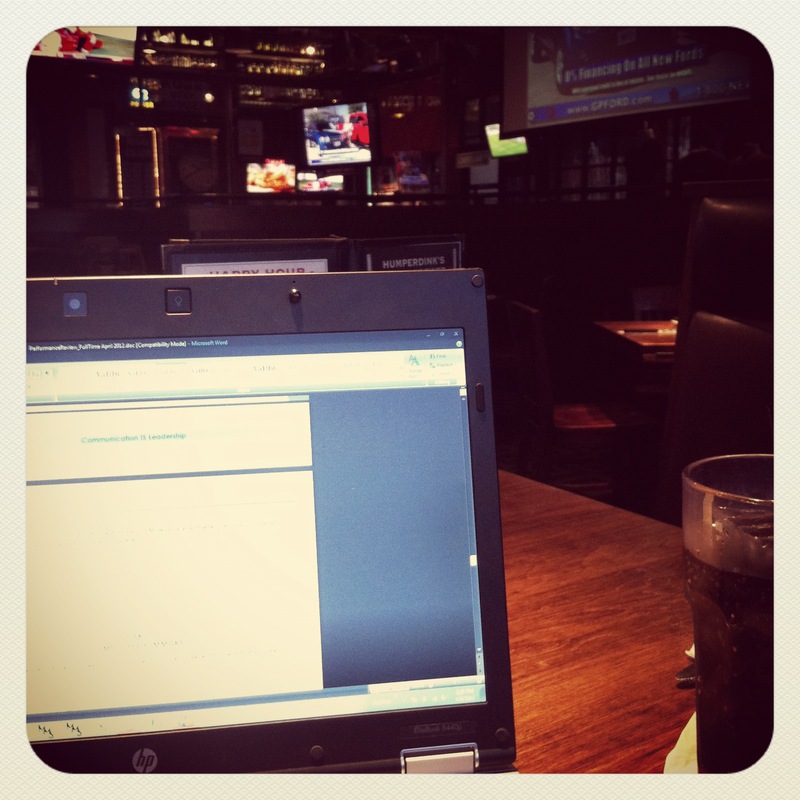 I hung out with my dad, watched the season opener of The Rangers, and worked on my review all while eating lunch. It was inspiring. This entry was posted in Photography and tagged Multi-tasking, Photo a Day April. Bookmark the permalink.